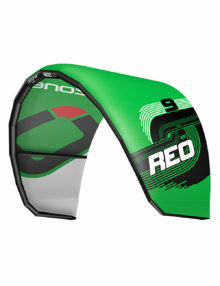 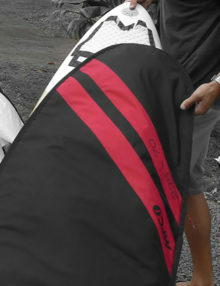 The Ion TEC range of windsurf boardbags are super strong and ideal for both everyday use and for travelling with. 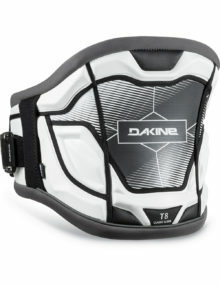 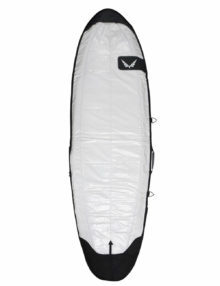 Petrol with 8mm padding/10mm padding on top side/ rail guard/removable shoulder strap/reinforced tarpaulin areas/adjustable fin area. 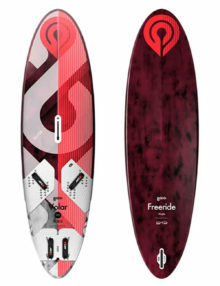 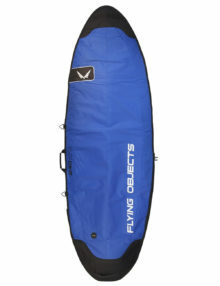 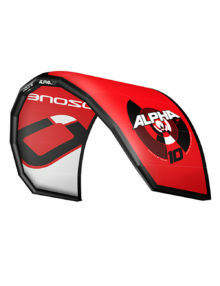 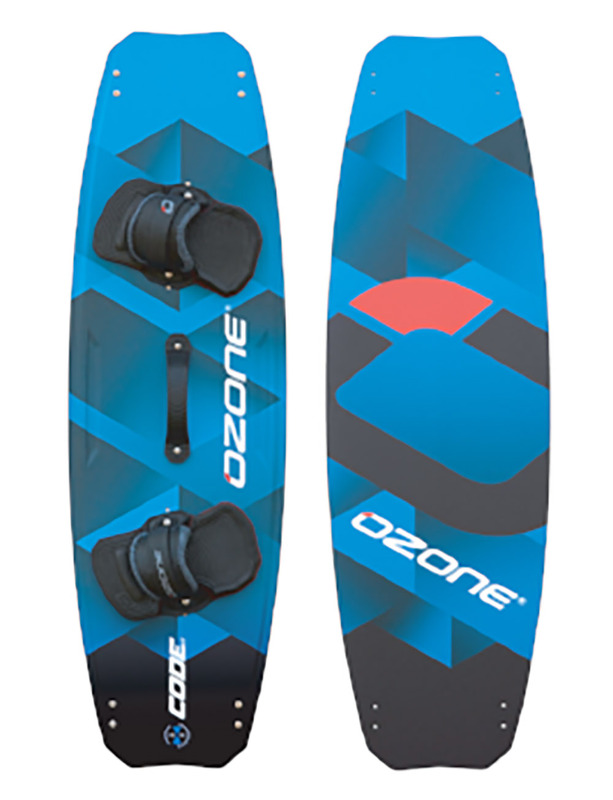 Single windsurf board travel bag made with light- weight MFC quality design. 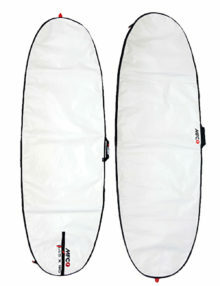 MCF windsurf board day bag is manufactured with durable 180g White Tarpee. 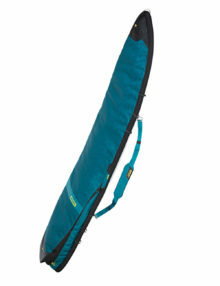 This product features a side-insert PK zipper, and soft-grip EVA handle. The Day Bag is the ideal bag for everyday use. 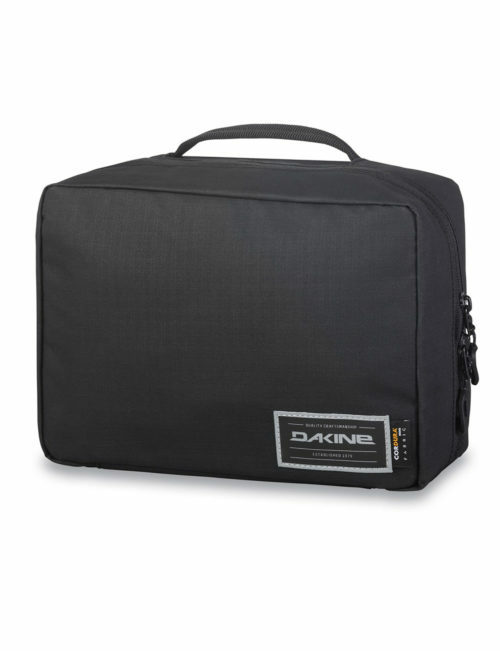 With a 5mm padding this has been de- signed for protecting your boards while traveling in the roof or at the back of your car or when exposed to sun and outdoor weather.